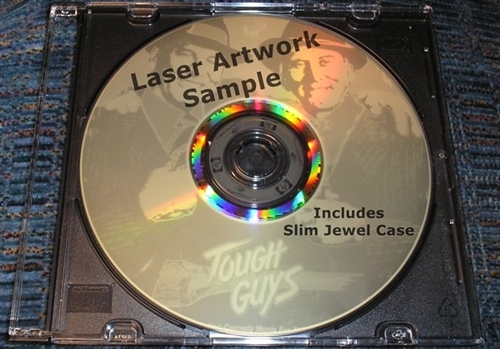 REGION 1 USA Format DVD, movie only, no menus on DVD R! 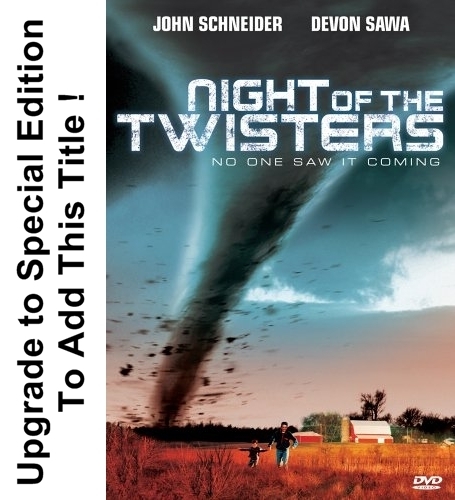 ------> Upgrade To Add Another Rare DVD to add * Night Of The Twisters 1998 Devon Sawa * on DVD R ! ! Our world will change forever when Colorado astronomer Dr. Lily McKee (played by Annabella Sciorra) makes the discovery that a comet is heading toward Earth and has broken into several pieces that are large asteroids themselves. These asteroids are being hurled on a crash course with our planet then Dr. McKee reaches out to FEMA (Federal Emergency Management Association) Director Jack Wallach (played by Michael Biehn) to help grapple the impending disaster. Jack (Biehn) heads the monumental task effort to begin evacuating the city and plan for rescuing victims. Dr. Lily McKee makes another startling discovery that an even larger fragment of the comet is headed toward Earth. The US Government attempts to alter the asteroid by firing three Lasers from F-16 fighter jets. This action creates a horrendous meteor storm with a large asteroid headed straight for Dallas, Texas. Asteroid 1997 DVD is a terrific disaster Made For TV movie with a scary premise of the discovery of an inbound asteroid heading toward Earth. Our government attempt to formulate a plan to blow it up. When that plan doesn't work all the world can do is wait for the impending destruction. The primary impact area is pinpointed as Dallas, TX. Asteroid 1997 DVD has great special effects and scope. Shop Asteroid film on DVD right here! 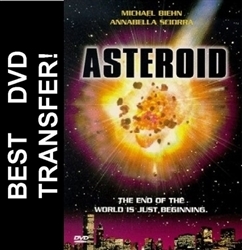 Asteroid TV Movie DVD is a terrific Made For TV disaster movie. Asteroid DVD is a fascinating disaster movie that was a big budget TV Production. Asteroid Movie DVD is big Made For TV fun with killer special effects and a solid story. Michael Biehn gives a tremendous and gritty performance in Asteroid DVD. Asteroid DVD is a terrific Made For TV high budget entertaining disaster movie. Michael Biehn and Annabella Sciorra give terrific performance in the made for TV Blockbuster. 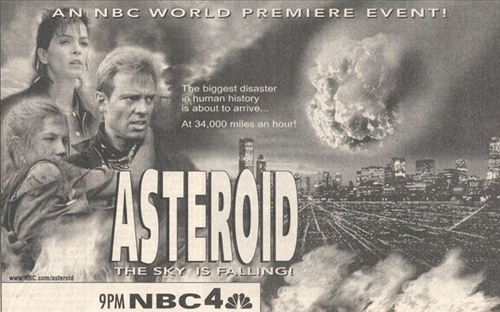 Asteroid DVD remains a terrific Made For TV disaster movie.